A few years ago, a 25-year-old Texas law student made a 3D printed gun. Before he did it, people thought it couldn’t be done. But this has proven that 3D printing technology is opening doors to cheaper and easier manufacturing. 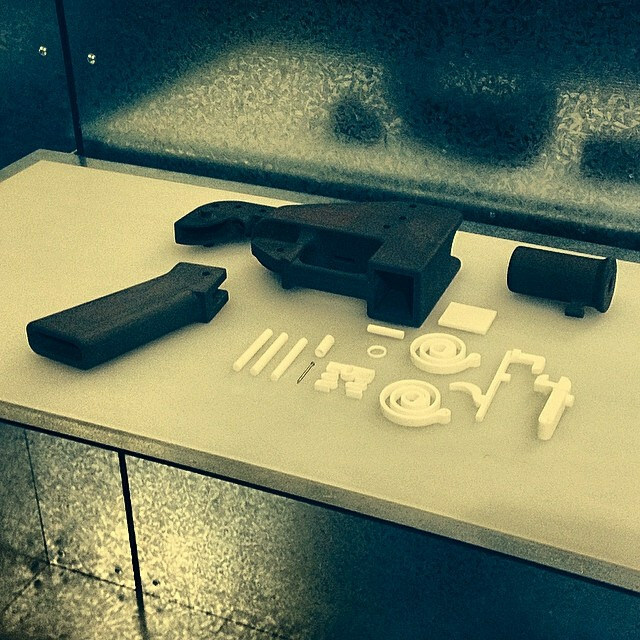 With 3D printing, plastic guns aren’t just toys anymore. 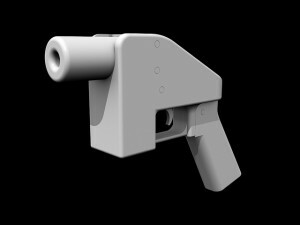 The 3D printed gun was pretty simple in design. It had sixteen parts and interchangeable barrels for different calibers. It used a nail as the firing pin. After a few shots the gun’s barrel melted from the heat of the firing pin exploding. You might think this wasn’t a big deal, because the gun was tiny and couldn’t maintain its structure after a few shots. But it is. 3D printing allows just about anyone to make a gun, and they’re only going to get better with time and improving technology. The law student who made the first 3D printed gun had never used the printer before– he just wanted to see if he could do it. Imagine if someone who actually had 3D printing skills tried it out. They could potentially start making working guns. This could also lead to selling 3D printed guns, which is illegal, but would be much easier to sell than traditional guns. It is only a matter of time before this industry starts up. Making your own gun isn’t illegal; therefore printing your own gun isn’t either. And because this 3D printed gun is made of plastic, it has the capacity to slip through metal detectors. This leaves legislators in a bind. Not only do they have to make new laws for this technology, but as the laws are waiting to be passed the technology will keep getting better. The gun control debate our country has been having is going to need to include 3D printed guns now. 3D printing technology is growing, and more people are trying to make functional plastic guns. This technology has changed the gun industry already, and it will only continue to do so.